Echiomega is a great alternative to fish oil and hemp seed oil and contains Omegas-3-6-9 offering many proven health benefits. 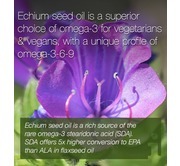 Strearidonic acid converts to the long chain Omega-3 fatty acids EPA & DHA. 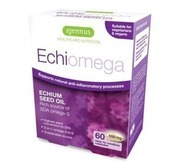 Echiuym seed oil is also a very good source of GLA which is a type of Omega-6 fatty acid with particular anti-inflammatory properties. 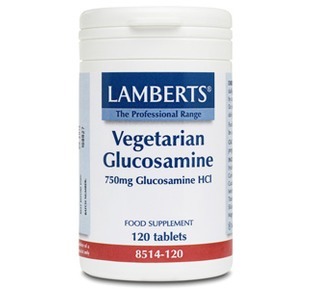 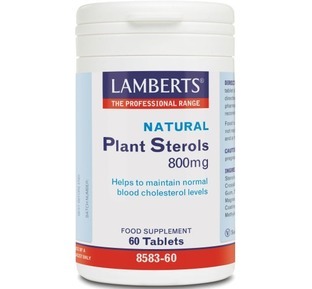 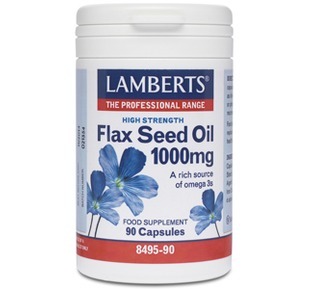 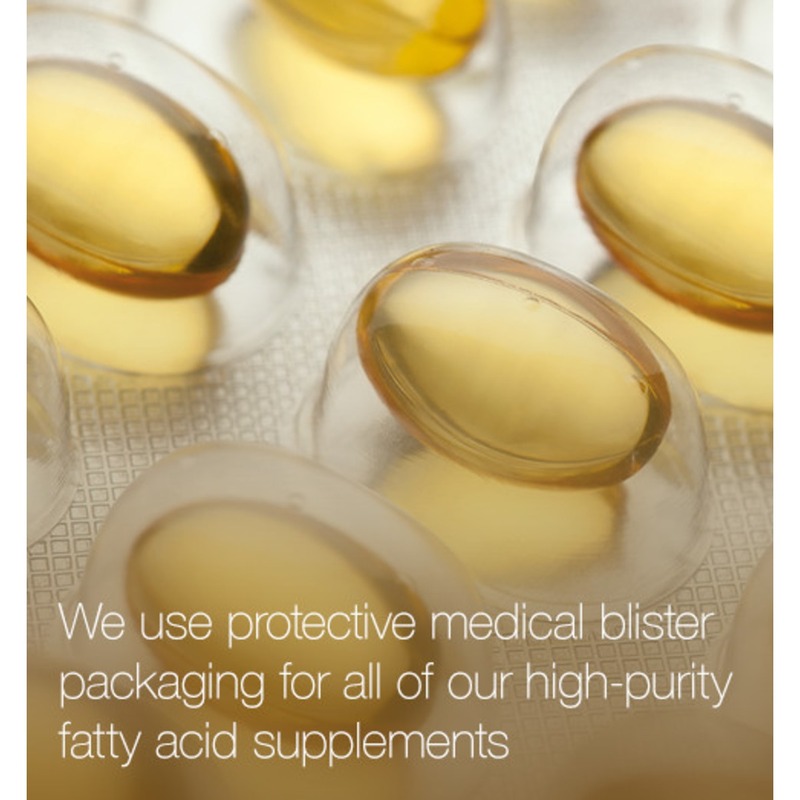 You may well have heard of the anti-inflammatory benefits of evening primrose oil since this also contains GLA. 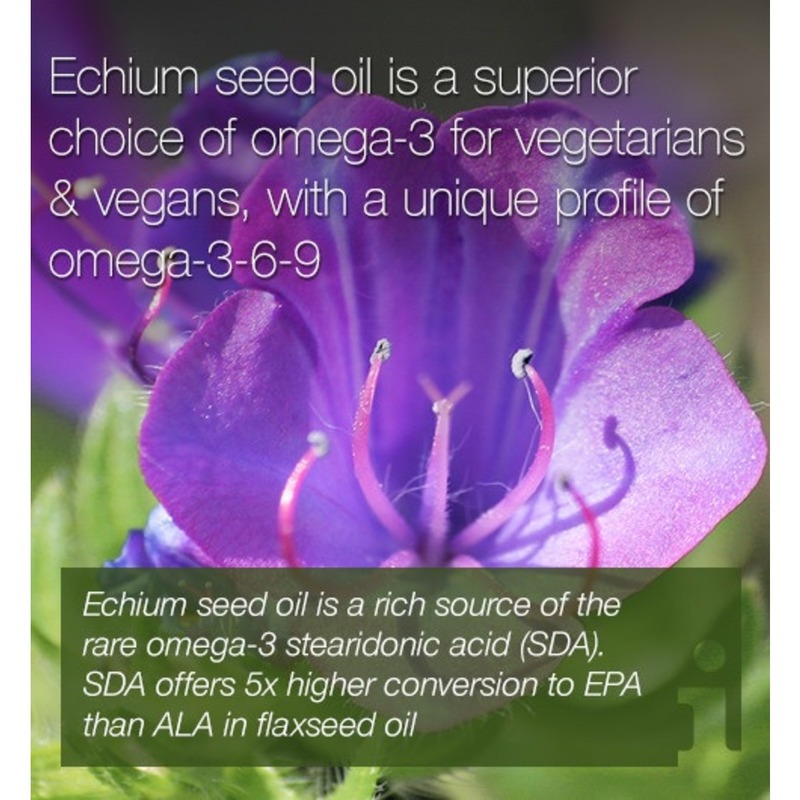 Echium seed oil is superior to other plant oils such as Hemp oil since it contains the highest plant source of SDA and SDA can convert to up to 5 times more EPA than ALA (arachidonic acid) can. 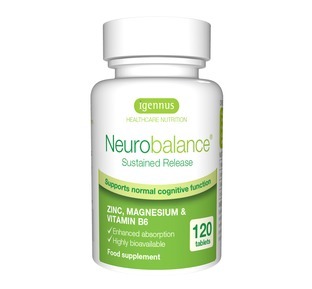 EPA: Plays an integral role in the proper function and structure of the brain. 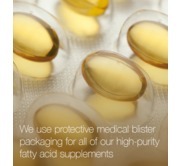 It is also involved in the chemical pathways within the body responsible for regulating inflammation and pain.